We are mixing it up a bit this year. 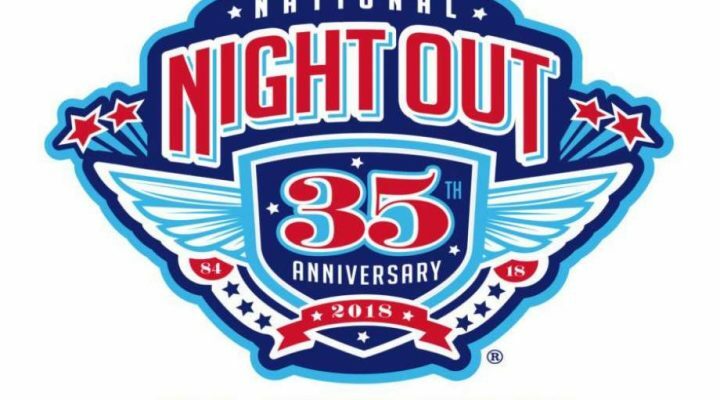 Instead of the traditional Tuesday evening celebration of National Night Out, Idylwood is celebrating this special event on Saturday, October 6, in conjunction with its 90th Anniversary Tour of Homes and afternoon in the park. 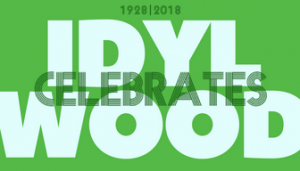 For details, go to https://90th.idylwood.org!